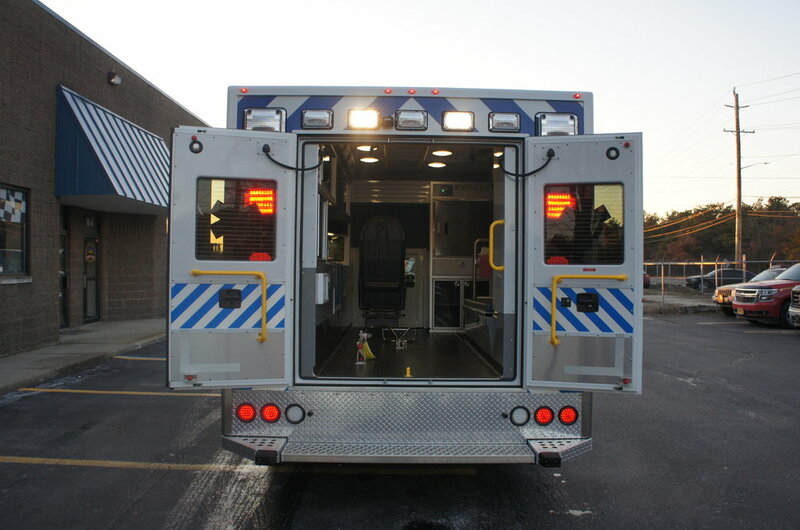 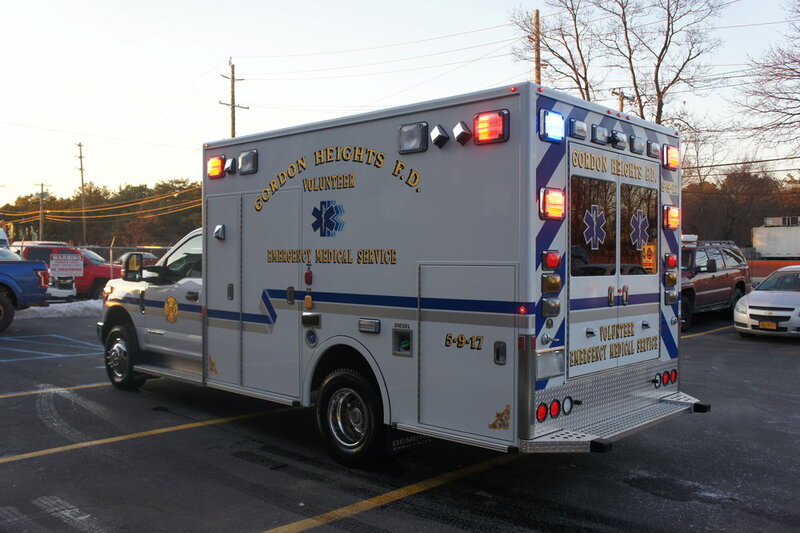 Gordon Heights FD's Volunteer EMS has recieved a brand new Demers MXP 150 ambulance! 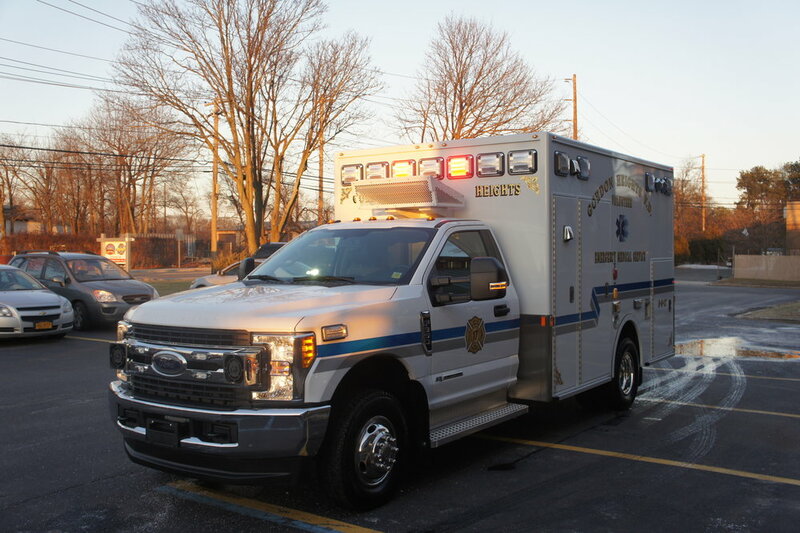 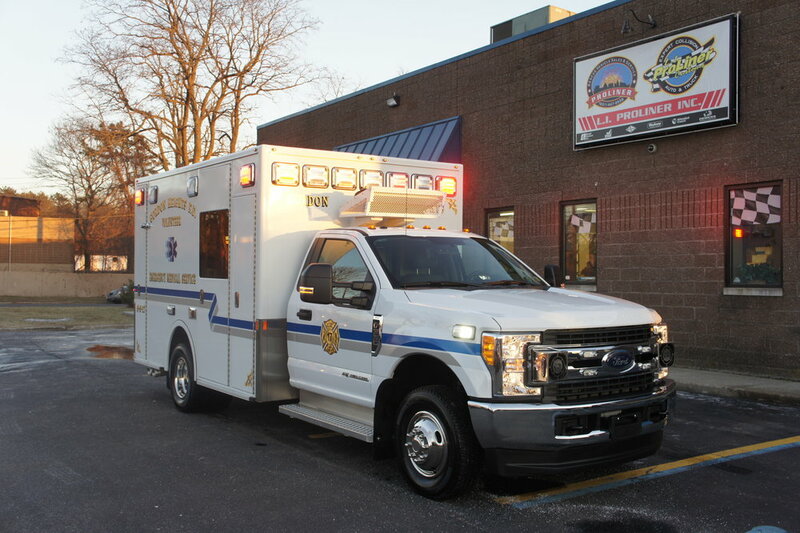 This is the same model ambulance as Nassau County EAB's most recently acquired ambulances. 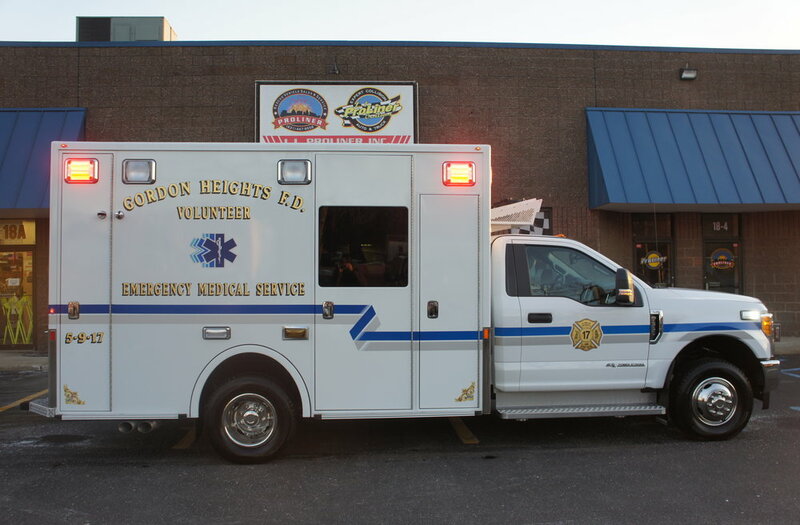 We hope Gordon Heights enjoys them as much as Nassau does!